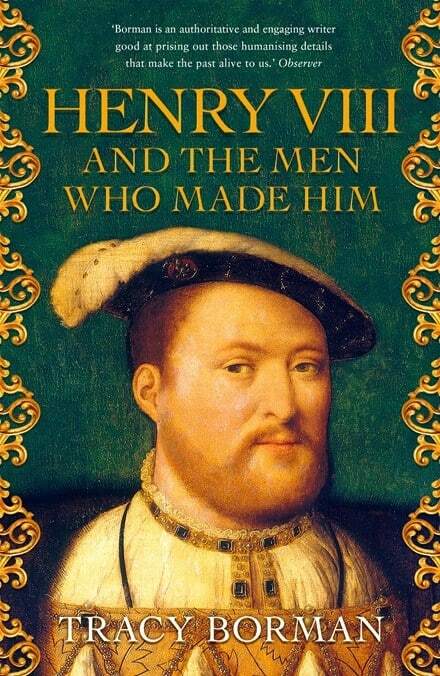 Tracey Borman’s thesis makes very clear that she is interested in a book that gives her readers “the king’s character and tastes, the motives for his decisions and the impact of his actions, the creation and evolution of his image from Renaissance prince to tyrant, and the legacy that he bequeathed to the men who survived him” (7). 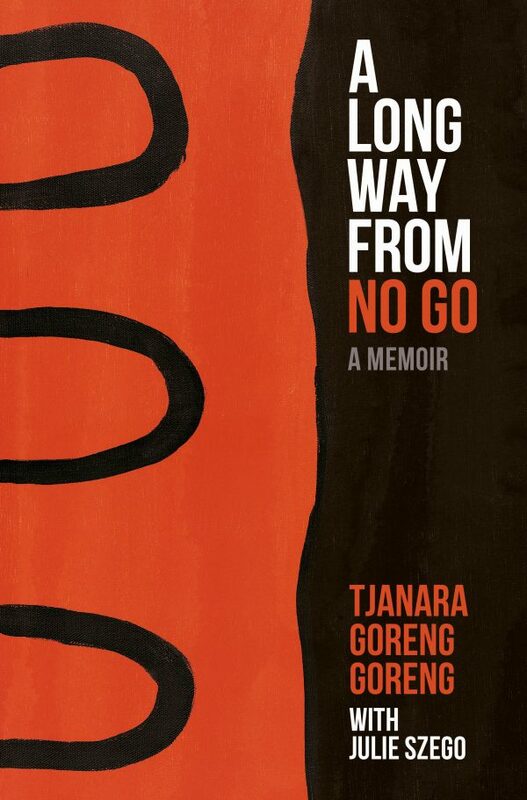 She finds what she is looking for in the men who fed off him. 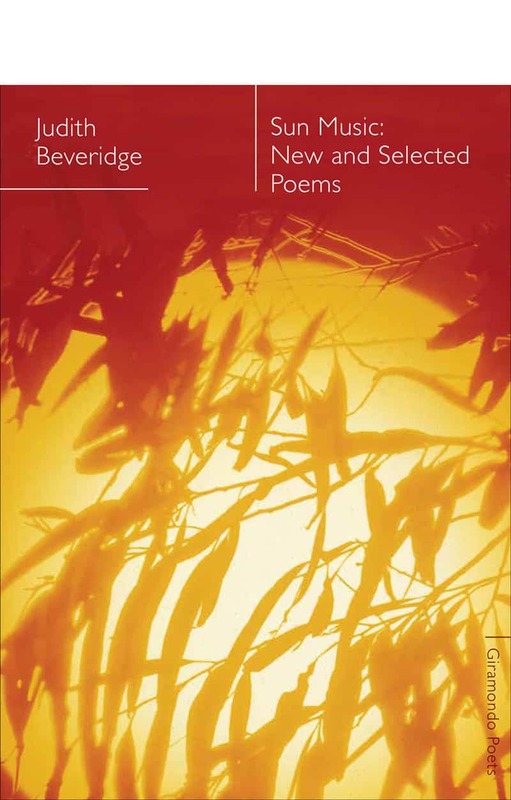 It has been many years since I have enjoyed the comprehensiveness of a major poet, and striven to reach the intellectual level at which Judith Beveridge’s verse lies, relaxed and casually presented in her Sun Music: New and Selected Poems. 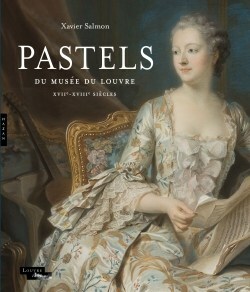 I am a huge fan of her breadth and especially the depth of her knowledge. She is an expert in the different forms of verse and when their use is or is not appropriate. 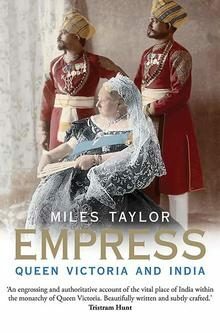 Miles Taylor’s mammoth study of the relationship between Queen Victoria and India is a pleasing, authoritative, engaging, scholarly piece of writing that should be read by all those with an interest in ways that a queen, as distinct from the government she heads, builds and maintains the governance and respect of a colonial people. The title is critical in understanding that we are discussing a personal engagement. It is the ways in which the Queen engages with India that is important.